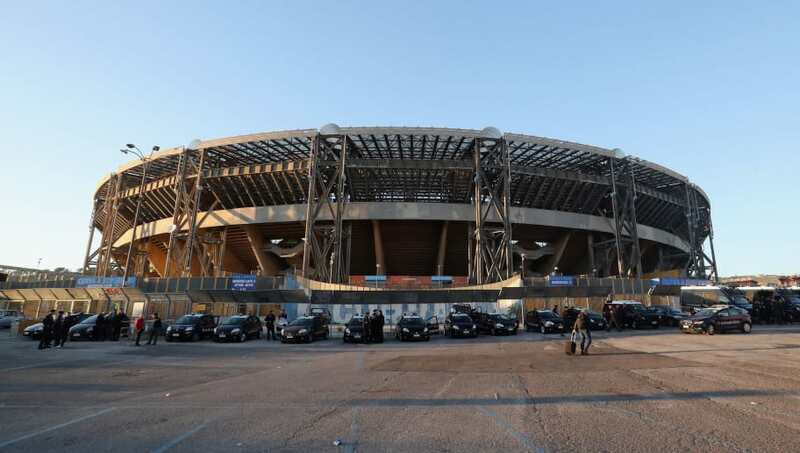 ​​Liverpool's​ Champions League clash with ​​Napoli​ is set to go ahead as planed at the Stadio San Paolo next month. ​The venue for the tie had previously been put in doubt after Napoli's president Aurelio De Laurentiis slated the facilities at the club's home ground and then claimed he had put in a request to UEFA to have the tie moved to Bari - around 160 miles from Naples. Whilst it would have been inconvenient for both clubs, it also would have caused a huge headache particularly for the travelling Liverpool fans, who would have had to alter their travelling plans with very little notice. ​However much to the relief of the fans, as reported by the ​Liverpool Echo, UEFA have announced that no request was ever put in for the tie to be moved, and that the game on October 3 will commence at the Stadio San Paolo as originally planned. ​It will be music to the ears of the Liverpool fans, however the report goes on to state that De Laurentiis has a very different opinion on the ruling, suggesting himself that the club need to improve their facilities in order to keep up their growing status in world football. He said: “Such a bad stadium limits the status of Napoli at an international level. We can't go on like this any more. In the meantime I've asked UEFA to authorise us to play Champions League matches at Bari. This will be one less problem for Liverpool to worry about as they now focus on getting their Champions League campaign off to a bright start when they take on Paris Saint-Germain next Tuesday.